For parents, youth and children who are experiencing homelessness, PEC provides the social services they need to improve their physical well-being, emotional security, and economic stability while they search for permanent or permanent supportive housing. Contributing to their circumstances are the scars of childhood abuse or domestic violence, intergenerational poverty, missed education opportunities, addiction, or mental health issues. PEC supports these families with housing and with the resources required to build responsible, hopeful, independent lives. PEC offers a holistic approach to addressing barriers to success. Our intensive continuum of care includes parenting and early childhood education, conflict resolution programs, employment services, financial literacy, and life skills courses. More than 200 PEC housing units give previously homeless or financially challenged families the stability they need to live healthy, meaningful lives. 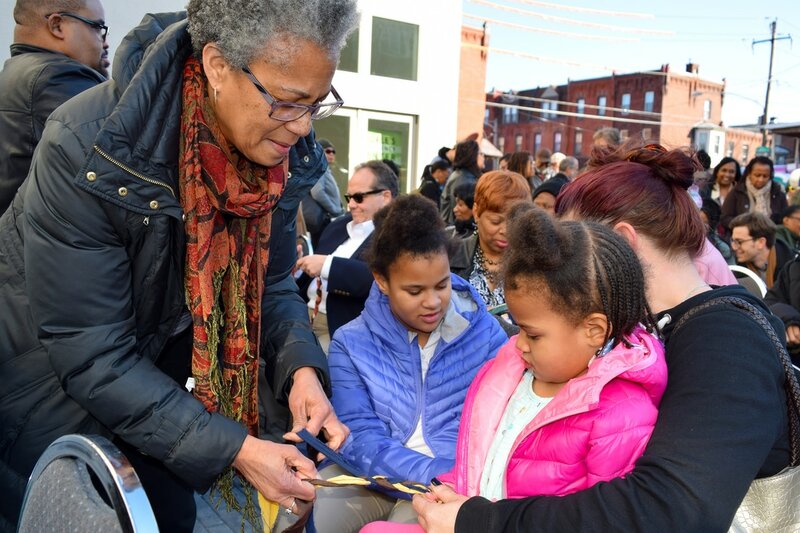 PEC has invested over $60 million to improve the quality of life for all the residents of the Lower Lancaster Avenue neighborhoods: Belmont, Mantua, Mill Creek, Saunders Park, and West Powelton. Through its Community Development Corporation PEC is beautifying open spaces and developing eco-friendly mixed-use housing opportunities. Our programs and developments are enhancing culture in the community by creating spaces for resident artists and galleries. By revitalizing once-abandoned storefronts and buildings, PEC is stimulating economic growth, creating wealth, and revitalizing the area. PEC is narrowing the digital divide through its Center for Digital Inclusion and Technology (CDIT). 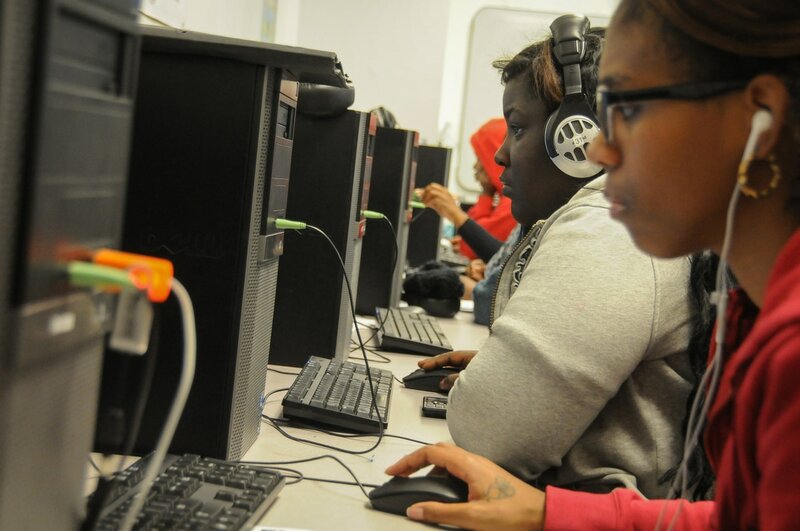 Since 2003, CDIT has helped students of all ages develop the technology skills necessary for 21st century success. Over 1,500 local residents have completed free courses in computer and Internet literacy, and more than 700 free and low-cost computers have been distributed to program graduates. Through the Freedom Rings Partnership, PEC managed 20 public computer centers and provided 70,000 hours of training for 25,000 residents in these KEYSPOTS throughout West, North, and Center City Philadelphia. Founded in 1972, PEC is a comprehensive homeless services provider and experienced nonprofit community development agency based in West Philadelphia. The agency employs nearly 100 staff to serve its community and constituents through social services, counseling, case management, commercial corridor revitalization, community organizing, and quality affordable rental housing. PEC is looking for dynamic, motivated, and talented individuals to join its team and help lay the foundation for the agency’s next phase of growth. PEC advocates for urgently needed public policy changes on behalf of families experiencing homelessness. The organization has worked aggresively with both local and national government agencies to advance legislation that will support families with children who are experiencing homelessness.